Beautiful city with hard working people. Tampa location opened in 2011 as a part of our plan to expand our Florida State locations. 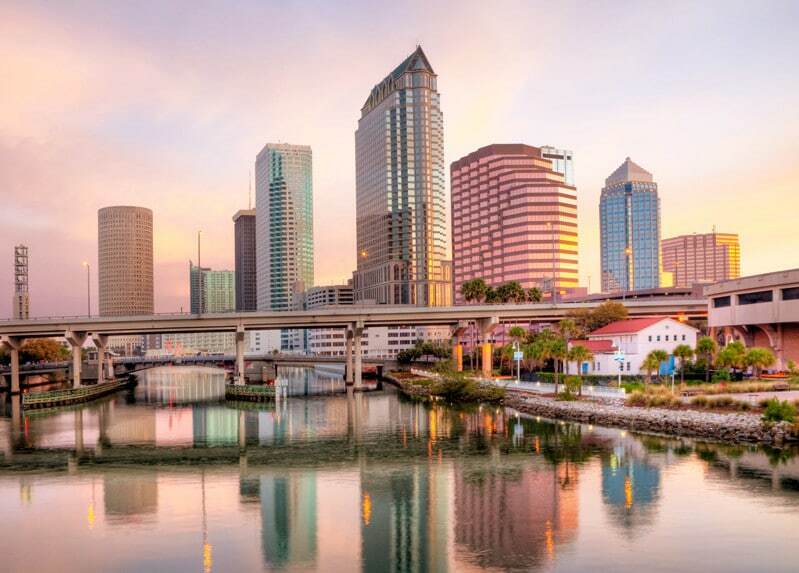 We love Tampa, it is the main city of western Florida. This town is a great place to start your family. Have questions? Call us today to see what services we offer in this area, and how can we help. We love Orlando! City of theme parks and endless attractions. Disney, Universal, Sea World, and many other parks located in this area. 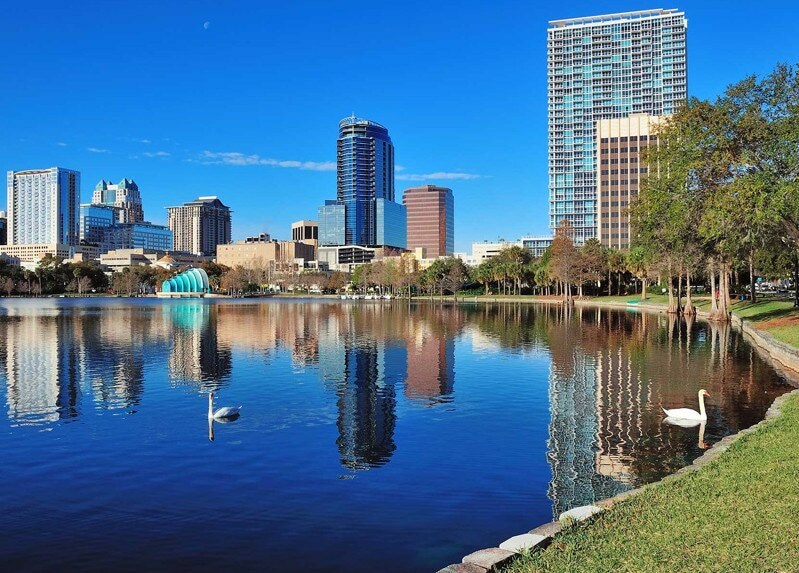 Many of our clients move to Orlando because of their work or because they enjoy the ability to visit parks all year round. Why not? Florida residents getting some wild discounts. We opened our services for Orlando residents in 2013, offering local and long-distance moves for now, one of our Florida State locations. This city is known for its beaches, beautiful white sand, and overall chilled vibe. Most people looking for the best beach in Miami, but they often don’t realize that Sarasota beaches are so much better. 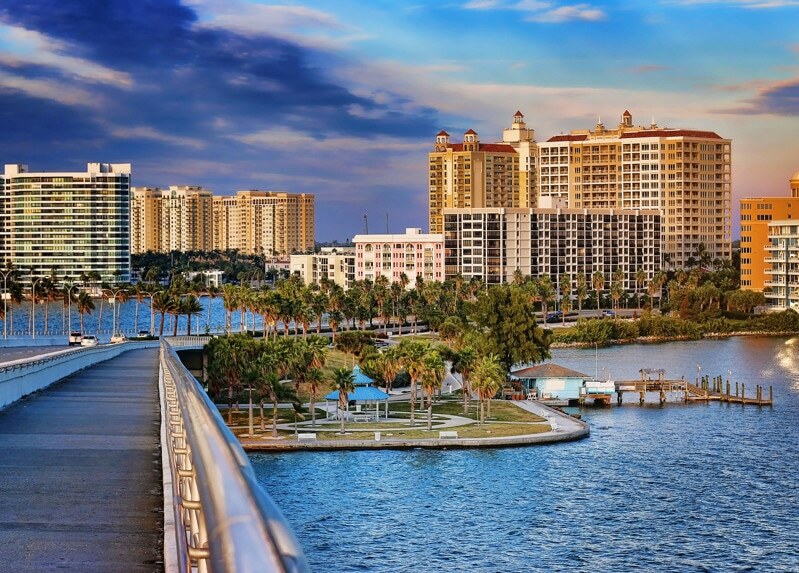 Most of the clients that we moved to Sarasota are retiring and settling down in this gorgeous location. City to go wild, Key West is known for its parties, carnivals and the endless selection of great bars. We love this city because of the location, around nothing but ocean. 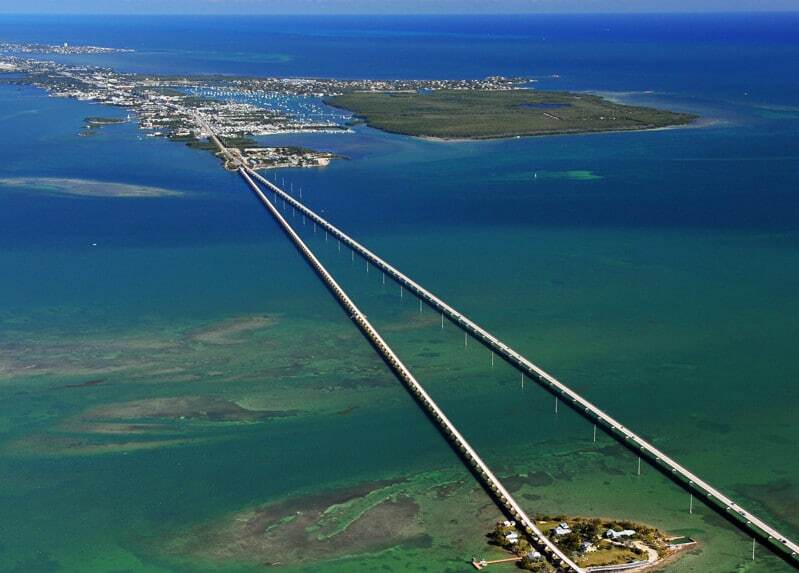 Bridges are long and stretch over the mix of the Atlantic Ocean and the Gulf of Mexico. If you are in South Florida, make sure to visit this Island. We provide long distance moving services for Key West since 2014. In 2014 we added Key West to one of our Florida State locations. 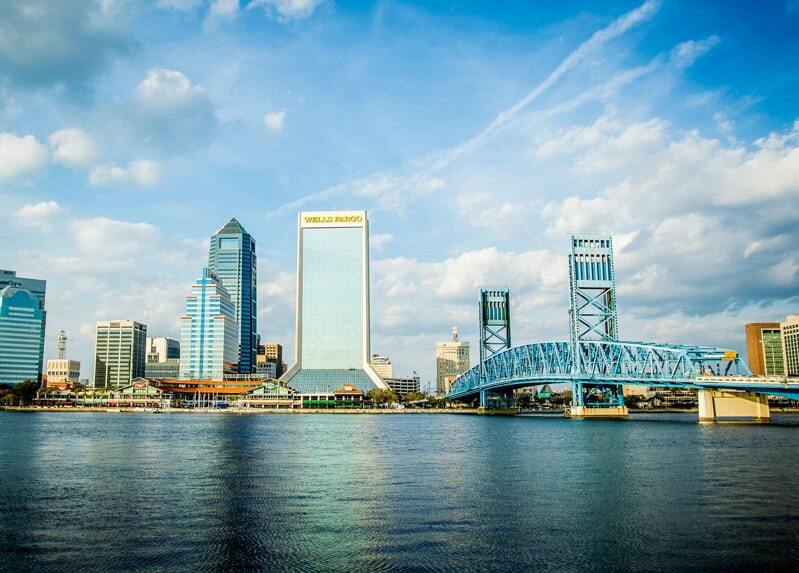 One of the biggest cities in Florida, Jacksonville located on the northeast side of Florida. We provide long distance services for this location since 2012. We had a lot of military moves in this area, also many offices relocating to Jacksonville. City expanding fast and soon will be a business center of Florida. We are always looking to grow, we plan to cover all Florida by the end of 2020, offering local and long-distance moves for residents. With Top Notch Movers, you know that quality is guaranteed. By expanding to more locations we will be able to offer better rates for travel between the cities and for long distance pick ups. Call us today and ask which area are we coming to next? We always strive to provide our customers with quality moving services at an affordable price. When we opened our Florida State locations in South Florida it was a big success. Our moving company became one of the biggest players on the market of moving services. 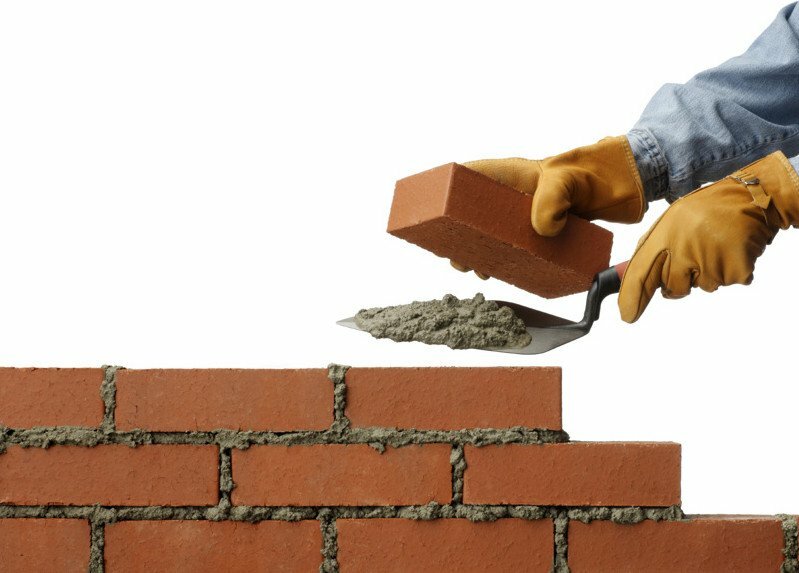 By offering affordable and superior service we were able to earn trust and loyalty of our clients. In 2010 we began to develop a plan of expansion to be able to offer services to customers all over Florida. To this day we are growing fast and strong. Our commitment to our clients never changed. To get moving services that you deserve, simply call us and let’s discuss your next move. Top Notch Movers – Always A Move Ahead.